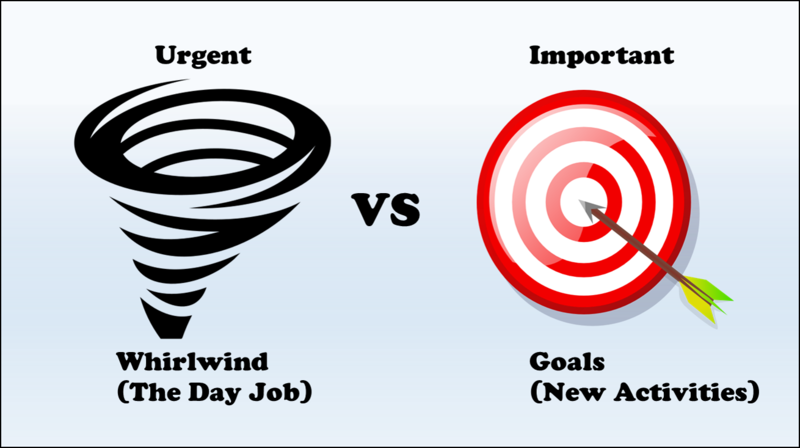 Why is it some organizations continue to Win year after year? In our previous blog Write Yourself a Swimming Pool – Joe Polish, Dean Graziosi – San Antonio ScaleUp Summit, we shared a formula to help you improve your marketing efforts and return. From the outbreak of the Civil War until July 1863 General Robert E Lee, commander of the rebel Confederate forces was able to repulse, evade, and defeat a much superior size and equipped army of the Potomac. 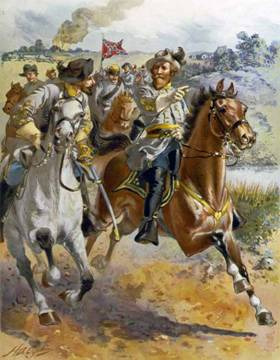 He relied on precise, accurate information about the movement of his adversary as provided for him by his cavalry commander Jeb Stuart. This flamboyant, attention seeking, audacious, Major General provided reliable information that allowed Lee to at one point to divide his inferior forces and capture an important victory at the battle of Chancellorsville. That confidence building victory propelled Lee to invade the North in June of 1863 bent on dealing the Union a crippling blow that would capture Washington DC and bring Great Britain to the Confederate forces aid. 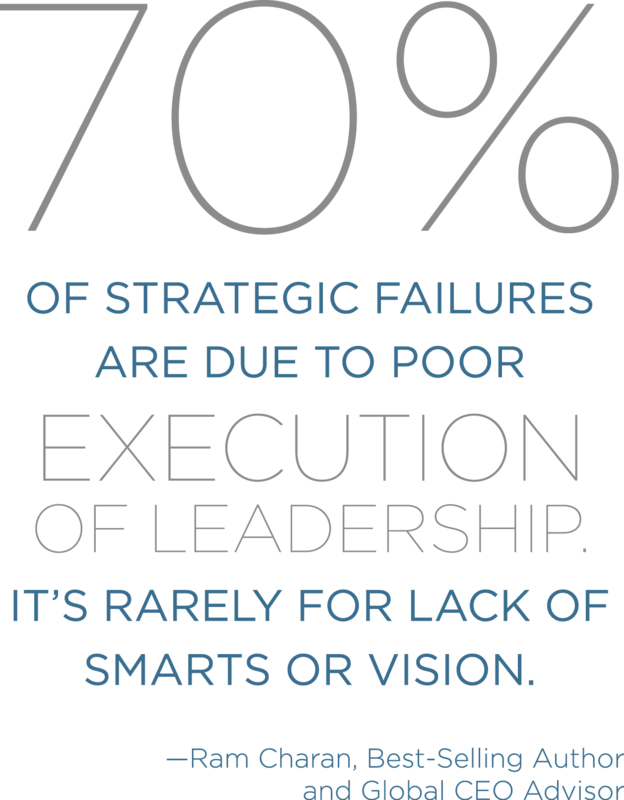 Are There Three or Four Disciplines to Execution? 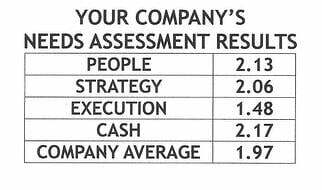 In Top Ten Elements to Drive Business Growth - 4-3-2-1 Formula we provided Four Decisions, Three Disciplines, Two Drivers and One Catalyst as the keys to grow your small to mid-sized business. 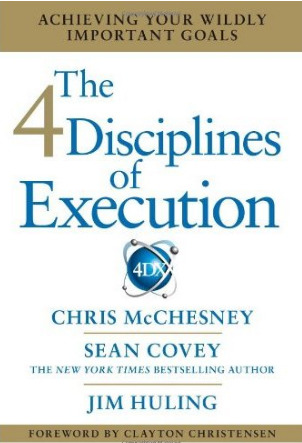 The 4 Disciplines of Execution: Achieving Your Wildly Important Goals by Chris McChesney, Sean Covey, Jim Huling suggests there are Four Disciplines and supports this with examples and evidence of companies who have achieved success following these four disciplines.